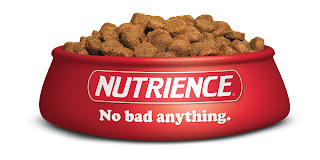 Toronto Dogs Directory: Help Nutrience Donate $10 000 To Two Lucky Ontario Rescues, Simply By Becoming A Fan Of The Nutrience Facebook Page! Help Nutrience Donate $10 000 To Two Lucky Ontario Rescues, Simply By Becoming A Fan Of The Nutrience Facebook Page! You can also help spread the word by tweeting this post or "liking" it on Facebook (buttons are right below). 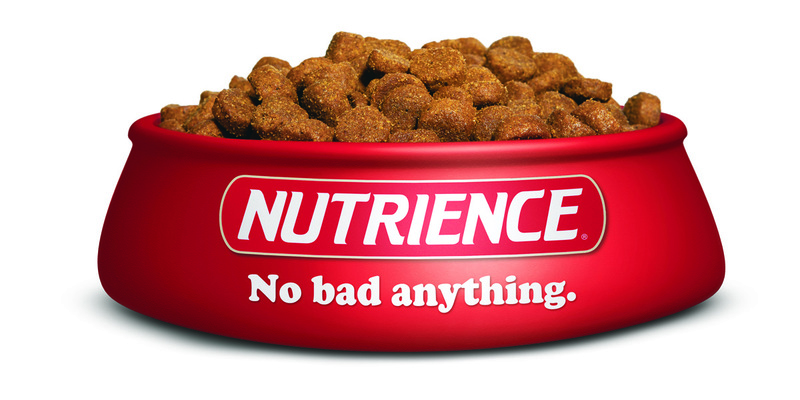 Cheers to Nutrience, and to all of you for helping these great rescue organizations! !